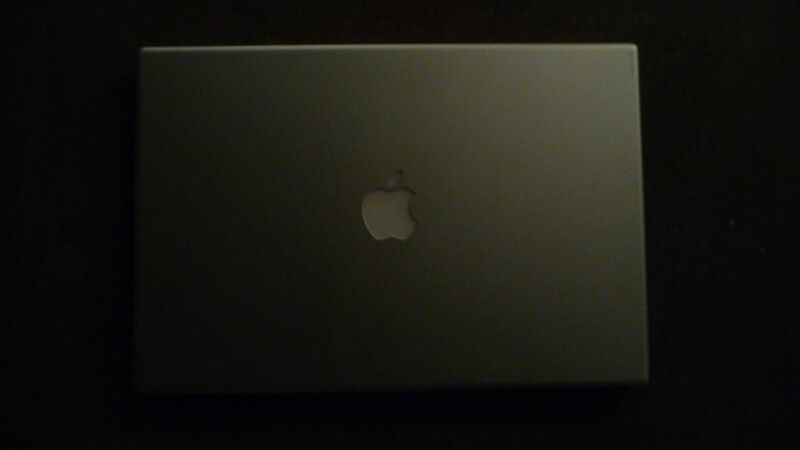 April 26, 2011 – Goodbye, good Mac. | What I got rid of today. ← April 25, 2011 – Consumerspace. RIDding my old computer today. Giving it away makes me think a bit about technology – how fast it moves, how quickly we upgrade. Even though I had filled up the hard drive of this Mac, it was still only slightly over two years old. It gives me pause to remind myself about my attitude about what I buy. I used to look for the absolute best deal. But lately, I’ve been looking for the purchase that will last the longest, so it doesn’t need to be replaced as soon.